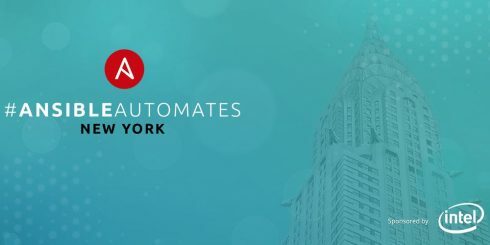 The IT automation company Ansible dedicated today to automation with its Ansible Automates conference in NYC. Tim Appnel, senior product manager for Ansible Automation at Red Hat, took to the stage to lay out a roadmap for Ansible products. He said that there will be an increased focus on security automation. The new updates will focus on providing validation and remediation in a repeatable, fast way. It will also work to bring together disparate security tools and get security teams to be more proactive, rather than reactive. Recently, the company added Ansible Certified, giving customers the predictability and support they need. This is currently available for modules, but it will be expanded to roles in the future. Roles in Ansible provide a framework for loading in certain things, such as vars_files, tasks, and handlers, based on known file structures. Ansible Engine 2.8 is expected to roll out in the first half of 2019. It will focus on content, extensibility, and performance. It will provide plugins for privilege escalation, allow Ansible plugins outside of the core engine, add a new content manager, and continue to add new ways of improving reusability, Appnel explained. Ansible Tower 3.4 is also expected to be release early next year. It will add job slicing, provide a better out-of-the-box experience, and improve workflows and surveys. Appnel added that the company is also working to invest in and expand Ansible Galaxy, which is a hub for finding and sharing Ansible content. At AnsibleFest, the company announced that it has adopted two new community projects: Molecule and ansible-lint. It is looking to adopt more projects in the future. These updates will contribute to Ansible’s mission of enabling more innovation through automation. “Our goal is to help you push the boundaries so you can automate to accelerate through integration and collaboration,” Appnel said. 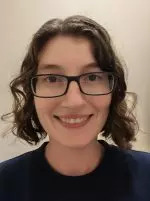 Jenna Sargent is an Online and Social Media Editor for ITOps Times and SD Times. She likes reading, tabletop gaming, and playing the guitar. Follow her on Twitter at @jsargey! Is ITIL still relevant in a DevOps world?